This site isnâ€™t user friendly; it has misleading information and it offers unbelievable services at dirt cheap price. It smells scam. 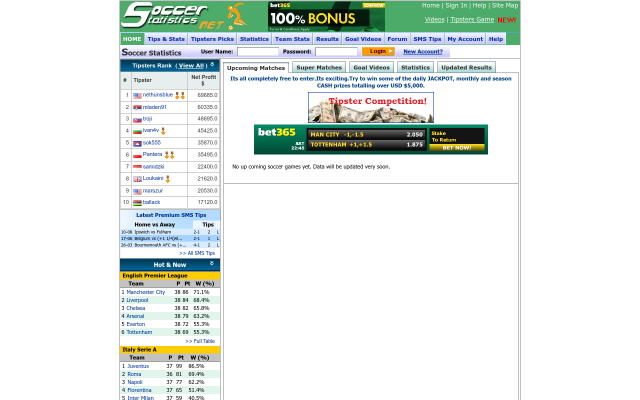 I bet with this soccerstat.net site it\'s completely a fake one. They are complete for their own profit, the spammers took my money and no refund has been given still. It\'s completely a big loss for me as per personal experience. Soccerstat.net is one of the worst soccer tips provider. 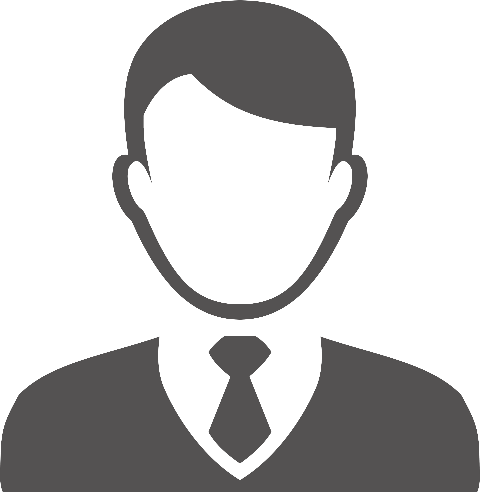 I have very bad experience with this soccer tipster site it\'s completely a fraudster! All the offers and tips are completely fake have no use. The site should be banned from online. Most disgusting betting site. It's completely a bug. Please, it's my humble request avoid this spamming site other wise you will be lost your hard earned money as like me. Cheaters!